Russell’s practice focuses on both transactional and litigation matters related to a variety of issues. He has particular emphasis in agricultural issues, but also has a broad practice that serves clients in both agricultural and non-agricultural sectors. Russell’s transactional practice focuses on business transactions, business organization and structuring, real estate transactions, estate planning and probate and trust administration. 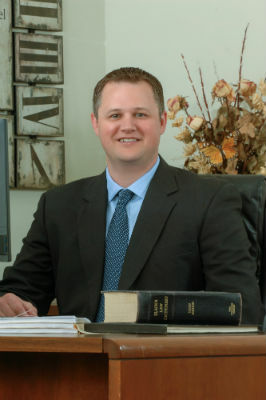 His litigation practice focuses primarily on commercial/business issues, real estate, employment, franchise/distribution, and probate litigation.